The Global Forum for Asset Recovery, taking place from the 4-6 December 2017 in Washington D.C., is set to be the first globally focussed intergovernmental forum on stolen asset recovery and is the result of a pledge made at the 2016 Anti-Corruption Summit in London. While billed as a global summit, it will focus on the asset recovery process in four countries: Nigeria, Sri Lanka, Tunisia and Ukraine. The idea behind the summit is to bring a mix of policy officials and persons involved in the investigation and returns process together and have them discuss both the steps needed to recover the assets to those four countries and to discuss overall policy changes that could have an effect on asset recovery worldwide. Why hasn't this happened before? In short, it has. After the revolutions in the Middle East and North Africa in 2011, an Arab Forum on Asset Recovery was set up to bring together post-revolution governments with governments of countries that had frozen the assets of former leaders. This took place four times, with the last happening in Tunisia in 2015. After the Ukranian revolution, a Ukraine Forum on Asset Recovery was also held in 2014. The aim of these forums was to make progress in the case and discuss general policy issues hampering asset recovery. For some, however, they did not manage to achieve the progress expected in terms of moving cases forward and returning stolen money to the countries involved. What can we expect from the Global Forum? The Global Forum is set to include a mixture of policy sessions and discussion on issues of global importance and technical sessions for officials. The focus of the forum is however on four focus countries: Nigeria, Sri Lanka, Tunisia and Ukraine. What is the role of civil society in the Global Forum? For civil society to be truly engaged as a partner in asset recovery, space should be provided in advance for CSOs and government officials to discuss the format for the GFAR and the commitments national governments will make. The GFAR should also not be seen as an exception and civil society representatives should be included in other asset recovery meetings at the international and regional levels. Additionally, governments participating in GFAR should be encouraged hold consultations with civil society ahead of the meeting. In order to be able to prepare and contribute effectively it is crucial that relevant civil society groups be provided with draft documents as well as copies of all the official documents of the conference. Civil society participation at some Asset Recovery forums has been limited to a single joint CSO-Government session and attendance at the closing, with no chance to ask questions. Meaningful participation of civil society must be broader than this to ensure that real input can be provided. 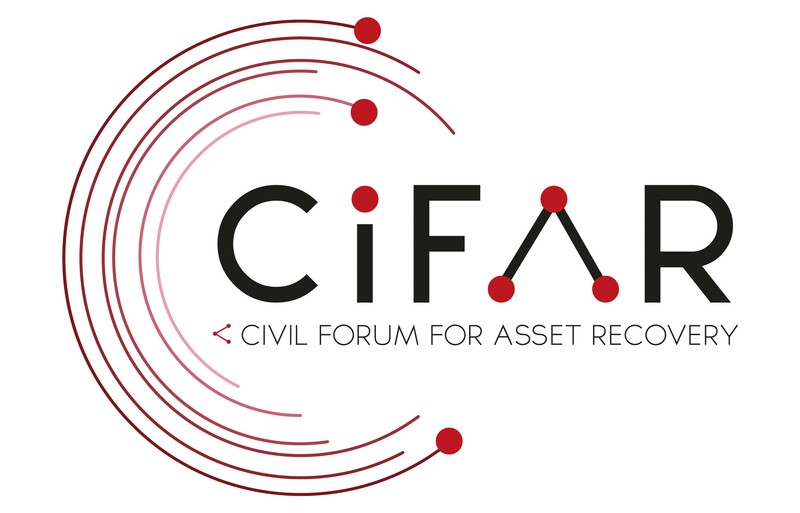 This would represent a key recognition of the role that civil society can play in asset recovery and was used to good effect at the later Arab Forum for Asset Recovery events. This would acknowledge the key partnership role that civil society has and was done, in the form of a letter from the UNCAC Coalition, in AFAR II. Broad civil society involvement is essential. This should include civil society representatives from each of the key asset returning and asset receiving countries. There should be consultation with civil society over who should be invited or an open registration process so as to ensure broad representation. This meeting should not only be accessible to civil society with financial means, but the organisers should make financial provision to support a broader base of civil society to attend. This happened at the Anti-Corruption Summit in London and was useful to those that could not attend. Regular meetings between civil society and officials on progress in asset recovery have been successful and can lead to better government-CSO cooperation and results in asset recovery. The GFAR should be seen as an opportunity to kick-off closer collaboration on asset recovery with civil society through establishing regular communication channels at international, regional and national levels.